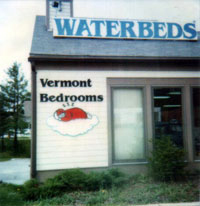 BedExpress was originally established as a small waterbed specialty store in 1984. The original store was a mere 1/4 the size of our present store and didn't even have a staircase for access to the warehouse! 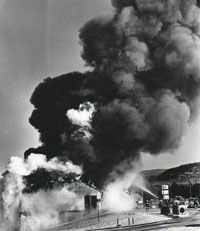 BedExpress expanded to a full line bedding store in 1989 after rebuilding as a result of a devastating fire that completely destroyed the original store in January of 1988. Like a Phoenix rising from the literal ashes, BedExpress has grown to become the largest bedding retailer in central Vermont. 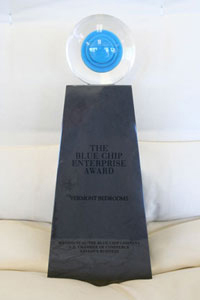 In 1996 BedExpress was awarded the Prestigious Blue Chip Enterprise Initiative Award, an annual award presented by the US Chamber of Commerce, Mass Mutual Insurance Co. and Nation’s Business magazine to small businesses that demonstrate effective use of resources to overcome adversity and emerge stronger. 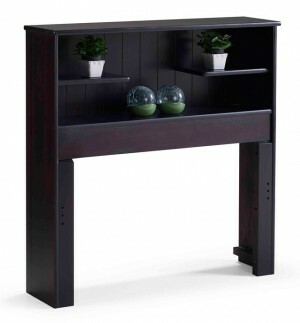 The store was even featured in the nationally syndicated TV news program, “First Business” as a result. Still growing and going strong, BedExpress continues to serve Vermont, Upstate New York, New Hampshire, Western Massachusetts and now the on-line world, with quality, selection, service and price for all things for the bedroom. The quality of rest you receive during the one-third of the day you devote to sleep directly affects the other two-thirds of the day you are awake. 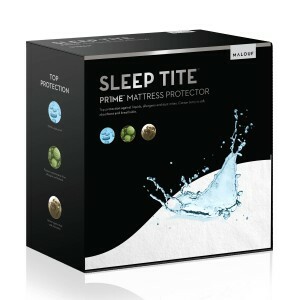 In fact, many consider choosing a new sleep surface one of the single most important purchases you make. Our goal is to constantly strive to provide you with the most options and the best knowledge to make that choice, and at the best possible price. 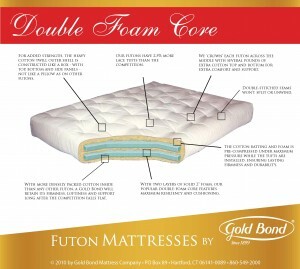 No one sleep surface is right for everyone and only you know the mattress that’s right for you. But you need the help and experience of a well trained professional to help you make sense of the vast numbers of choices available today. That’s why we carry an extensive line of all forms of bedding from multiple manufacturers, not just one or two. 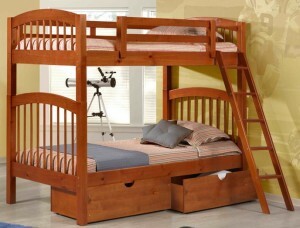 This allows you to try many different forms of sleep surfaces, all under one roof. We then combine this wide selection with the most up-to-date bedding knowledge and experience available. This provides you with a relaxed, informative and truly unique mattress shopping experience that allows you to choose the sleep surface that’s right for you. We don’t play games, especially when it comes to a good night’s sleep. BedExpress has never and will never mark prices up to then mark them down, in an attempt to fool you into believing your getting a deal that you’re really not. 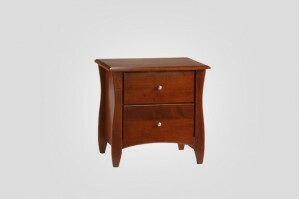 Instead, we keep our prices as low as possible everyday. That’s not to say that in a store this large there isn’t always some form of specially priced merchandise, whether it’s a special purchase, a discontinued, a mis-matched or an overstock bed, because there always is. BedExpress simply believes that once you’ve found your most comfortable bed, you shouldn’t have to wait for it to go “on sale”. Our goal is not to sell you a mattress. 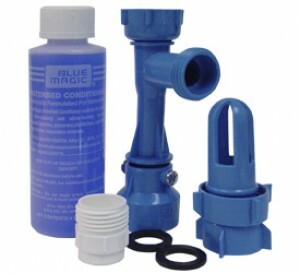 Instead, our goal is to help you make as informed a decision as you can about the product that will be providing you the best night’s rest possible for many years to come. With over 100 years of combined experience and counting, our staff is uniquely qualified to provide you with the best and most up to date information available. In order to stay abreast of the constant change and improvements in today’s bedding, all staff members receive continuous sales training and product knowledge from a variety of sources, including factory-training. More importantly, one of the aspects of training that sets BedExpress apart from the rest, is that all staff members keep up on the latest in the science of sleep. You can’t help someone choose a mattress if you don’t understand how that product performs and how the body responds to provide a good night’s sleep.